Give your natural nails a beautiful shine! A safe, gentle effective manicure system to maintain great looking nails or eliminate the problems of weak brittle nails, dry cracked skin, nail biting, cuticle picking. Also, useful after the removal of artificial nails. 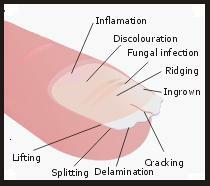 The cause: Our nails grow in layers, just like our skin. Using emory boards and metal files leave the end of the nail frayed because they are too coarse. When exposed to water and chemicals, they are absorbed between the layers which causes cracking, splitting and peeling. 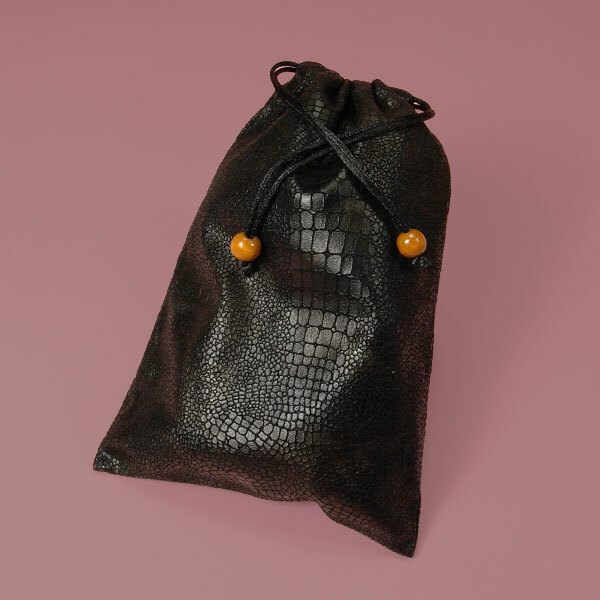 Shape the end of the nail in a back and forth motion with our Unique Crystal Stone and it will seal the end of the nail and stop these problems. Cuticle is the tissue that overlaps your nail plate at the base of your nail. It can become very dry without proper hydration. Use our stone at the pointed end to erase the dry dead cells. Hydrate with our Nail and Cuticle Cream. Our Natural Nail Care System can be used as a stand alone manicure system or with many of our other Healthy Natural Nail products. Our Pads and Unique Crystal Stone are of the highest quality. They are made to last a very long time, however need to be washed regularly. Natural oils from your hands and nails get on the pads and diminish their effectivness. Just wash them in soap and water. "I bought your nail care kit at a home show in Richmond, VA. I have to tell you I was skeptic at first, but after you showed me what this product would do, I was sold. I did my nails in the car on the way home (I wasn't driving, of course) and I can't begin to tell you how pleased I am with the results. I even did my husband's nails and the difference is like night and day! 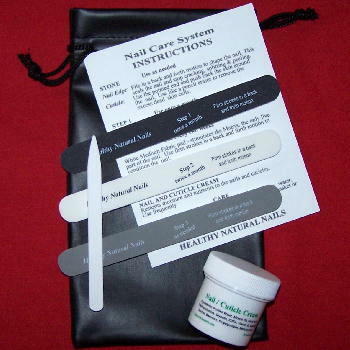 If anyone out there wants a professional manicure at home, you have to try this nail kit - I promise you won't be sorry!!!" Just a note to let you know how much I enjoy your priducts. My nails are just about ruined after 15 years of acrylic nails. They have ridges, split vertically and are paper thin. Your products have made them manageable and pretty again. I use the products weekly and I think they might even be getting better. I really like that when I remove the French manicure polish my nails are white instead of yellow and the repair kit I just recieved worked great for that one nail that splits vertically. Any other suggestions you might have for me would be greatly appreciated.